Why do Welsh pictures painted between the eighteenth and the twentieth centuries still matter today? 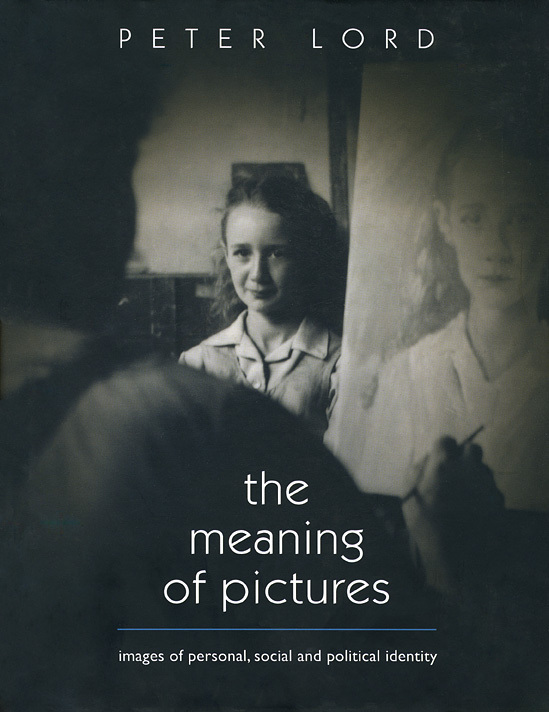 This volume is mainly concerned with how pictures are understood by the people who use them—including patrons, museum curators, and the general public—rather than by the painters who paint them. The Meaning of Pictures discusses different aspects of painting unified by this common theme, including such topics as eighteenth-century painting, nineteenth-century genres, how pictures are valued by the art market, and how, since the 1980s, the Welsh art world has fought a reactionary battle against the New Art History movement.